KeyStartFunds is a using award-winning fintech to upend the industry. FinTech, which stands for “financial technology,” has been one of the biggest buzzwords in the world of finance over the last few years, and for good reason. Broadly speaking, FinTech is made up of new technologies that are applied to—or sometimes specifically designed for—the traditional financial services sector. And as of late, they are starting to disrupt the financial industry by bringing in a deluge of new players who had previously been denied access to the game. And one of the most obvious examples is peer-to-peer investing. Peer-to-peer investing is changing the way people invest and borrow money. In years past, if you wanted to borrow money to start a business or buy a house, your only option was to go to a bank and apply for a loan. Thus, only large financial institutions had access to highly profitable debt investments. But now, peer2peer technologies are democratizing the process. Online peer-to-peer platforms are connecting borrowers with private investors by the thousands, creating an entirely new, mutually beneficial asset class in the process. One of the most noteworthy peer-to-peer investing services out there today is KeyStartFunds. Launching in April 2019 with backing from its mother company Key start Loans a 20 year old Australian financial services company and several prominent venture capital firms, the company has built an innovative peer-to-peer investing platform that is arguably going to disrupt the investment market than any other firm. KeyStartFunds is a high-tech online marketplace for loans. Put another way, it’s a peer2peerlending platform that breaks standard loans up into small pieces so individuals can become microlenders. And the entire process is guided by cutting-edge data analytics. KeyStartFunds works with established private lenders from across the world to purchase buy back guaranteed debt. They review each lender’s track record, then run the loans through their own proprietary analytics engine. By using advanced algorithms and data science, the company is able to curate a pool of safe, high-qualify debt investments. In this way KeyStartFunds connects investors with borrowers in a way never before possible. Investors get to earn 15 percent or more on their investments, and borrowers get the money they need to buy a house or run a business. But KeyStartFunds’sFinTech innovation doesn’t stop merely at peer2peerlending. They also employ cutting-edge Automated Investing technology that takes the guesswork out of building an investment portfolio. 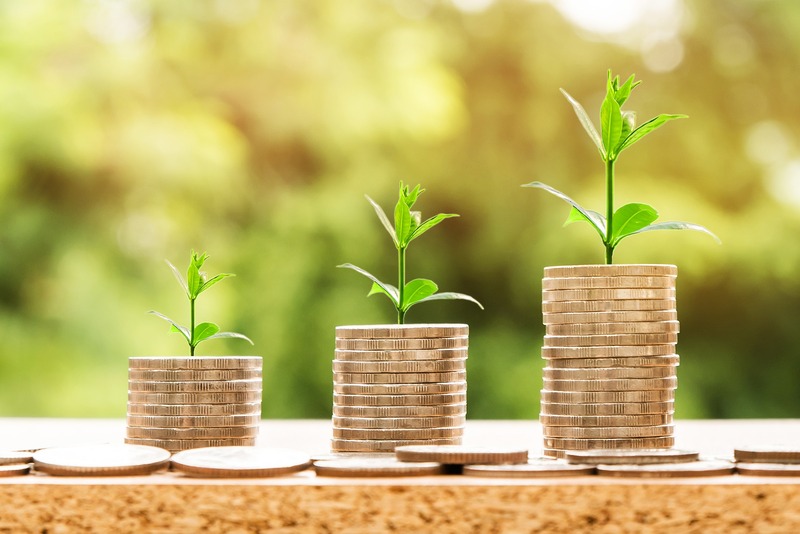 All you have to do as an investor is select your investment criteria, such as interest rate or loan term, and you will be notified when loans that meet your criteria become available or authorise auto invest robot to make investments on your behalf. P2P Loans are the most innovative way to invest your money. It earns you great returns while generating monthly cash flow that you can reinvest and earn even higher returns it may just be a matter of time before KeyStartFunds’s automated investing tech becomes available to everybody.